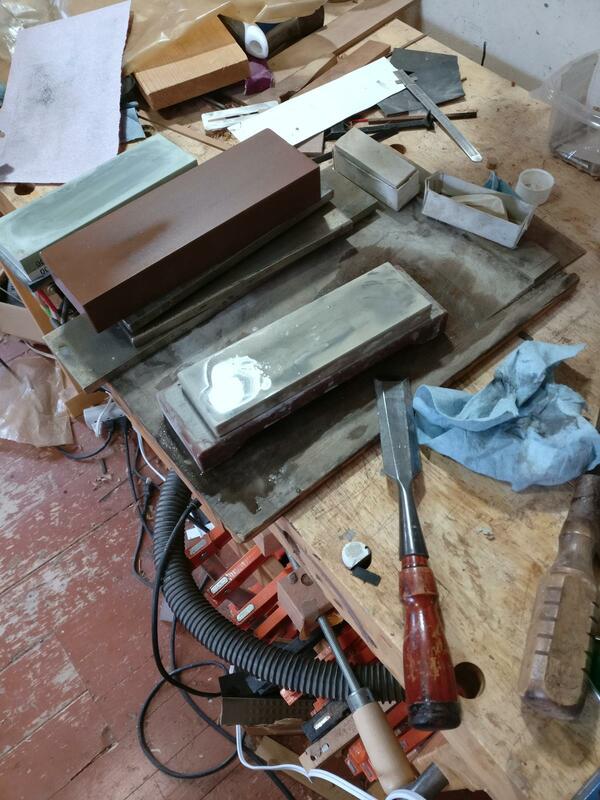 If the sign of a messy workbench is a messy mind, just what is the sign of a empty workbench ? And I work better when I am sharp! ?